Just Store It! 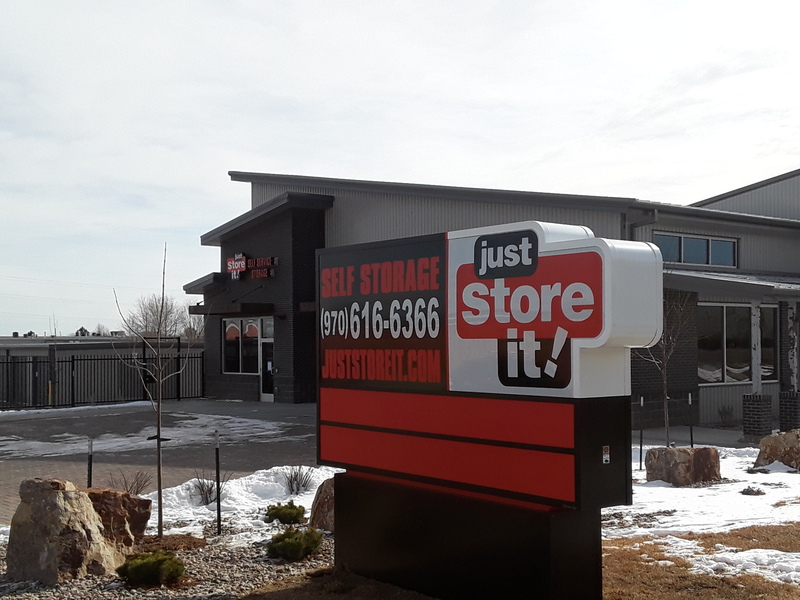 is a storage business located nationwide with a location in Fort Collins. Just Store It! has many storage options including business, car, military, personal, RV/boat, and student storage. They have month-to-month contracts, on-site management, and security cameras, lights, and gates. 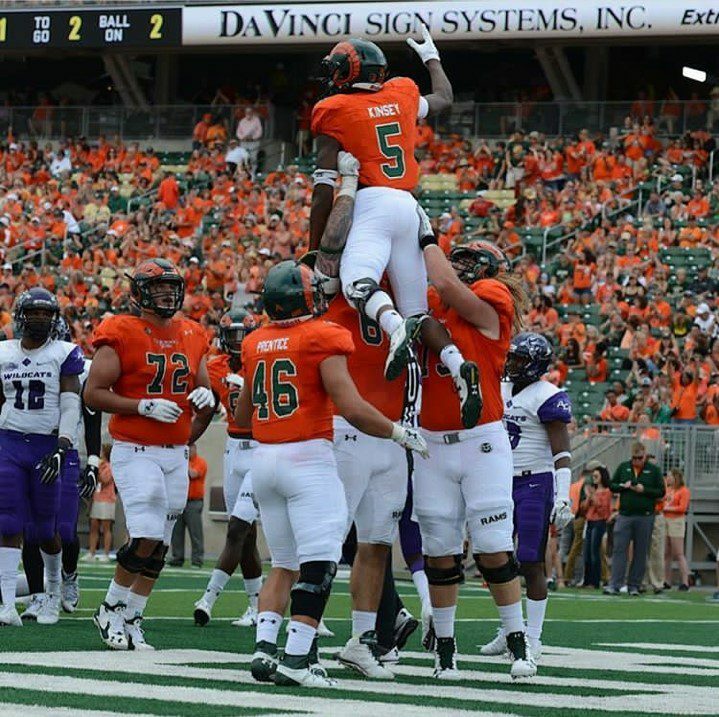 DaVinci Sign Systems is the official signage company of Colorado State athletics! DaVinci Sign Systems specializes in custom signage for the financial, healthcare, retail, and commercial industries. Our custom signs also serve the unique needs of municipalities, educational institutions, churches, and any type of organization that wants to be identified. 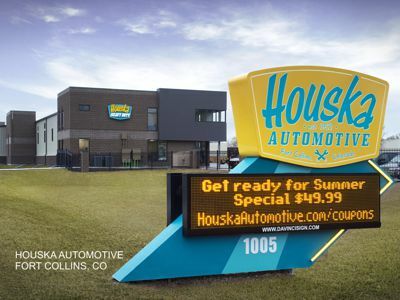 Headquartered in Windsor, CO, DaVinci serves the entire Rocky Mountain Region, and we provide national sign program signs for companies throughout the United States. 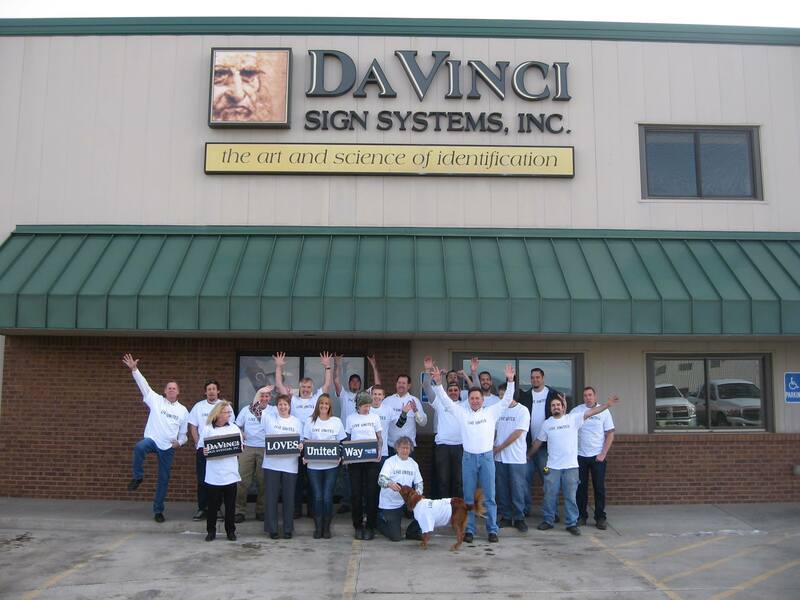 DaVinci provides the skilled craftspeople to design, fabricate, and install unique signs to fit your needs. 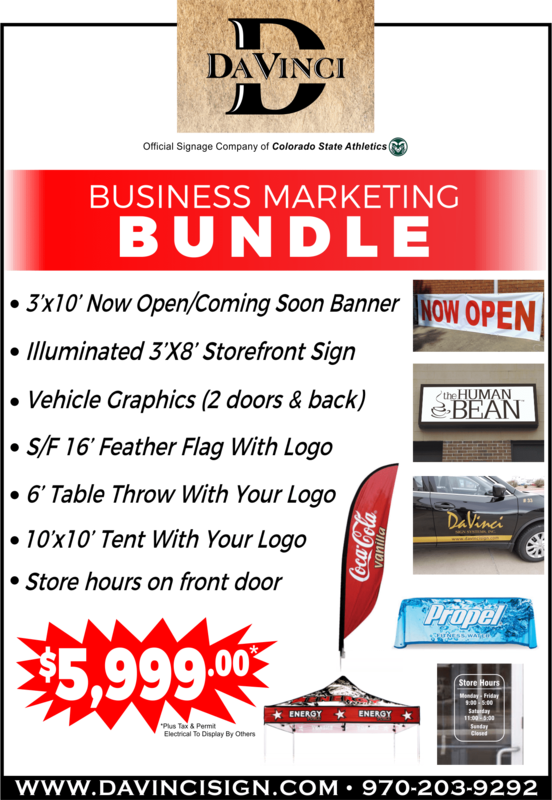 Click on the video below to view some examples of our custom signs. Let Us Help You Today. 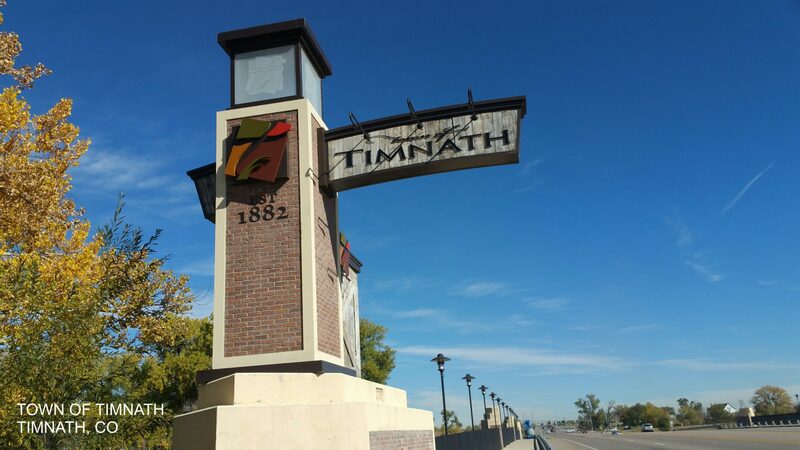 Regardless of the type of sign that you need for your business or organization, DaVinci Sign Systems will provide you with the highest quality custom signs without sacrificing affordability. Contact us today for a free quote!